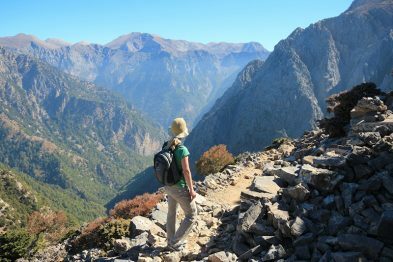 Every year, thousands of tourists arrive in Crete to enjoy the natural beauty, numerous sightseeing spots, and interesting activities that the island has to offer. 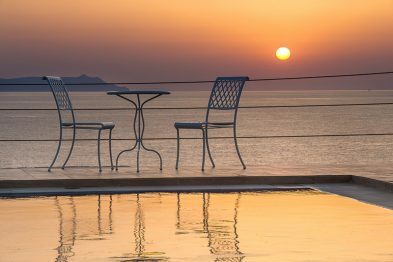 Crete villas are considered to be the best choice that stands out among a wide variety of accommodations, for anyone who want to enjoy their holidays on this amazing island. 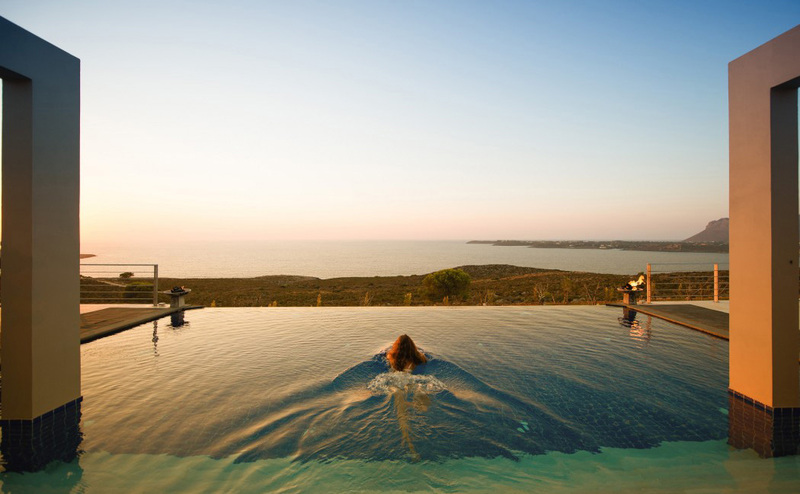 So, Which Are The Main Benefits Of Crete Villas? 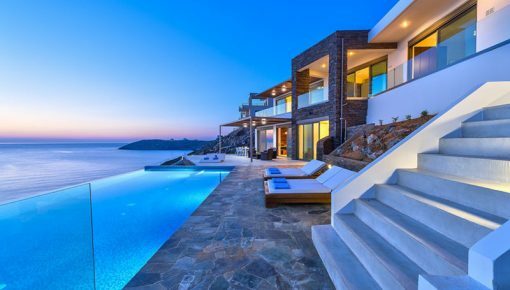 Crete features a wide range of villas spread all over the island: from luxury Crete villas with modern design, to traditional villas featuring Cretan design and style. 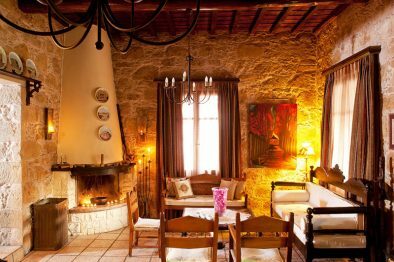 Thus, if you are planning visiting the island, there is only one thing to think about, regarding your accommodation: whether you want to spend your holiday enjoying comforts in a luxury Crete villa, or you would prefer to get a taste of the genuine Cretan tradition in a traditional Cretan villa. 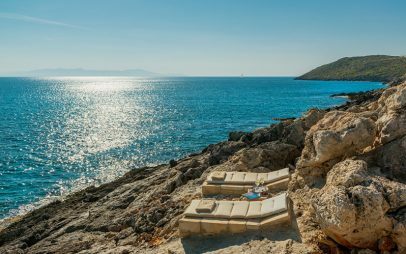 Crete is a truly beautiful island with some of the most breathtaking views in the world: amazing sunsets and sunrises, crystal blue waters of the Aegean and Libyan ocean, beautiful and picturesque views of the mountainous and natural vegetation. Most of Crete villas overlook those views. So, you will get the great chance to enjoy the view of amazing landscapes, every single minute of your vacation. Crete villas, both luxurious and traditional, feature wonderful designs and decoration, so that you will feel like being at home. They are also equipped with lots of amenities: swimming pools, spas and massage areas, restaurants and bars, outdoor lounges, and even gardens where you can take walks. 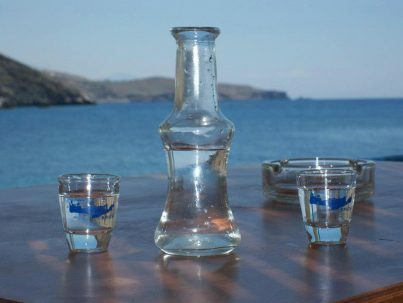 In addition, the hosts of Crete villas are usually hospitable and friendly. They are always ready to take care of your needs and provide you with whatever assistance you might require. This high quality level of hospitality makes you feel comfortable at home, ensuring that you enjoy your holiday to the fullest. 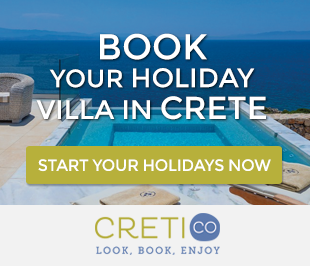 The accommodation facilities offered in Crete villas are ideal for families. 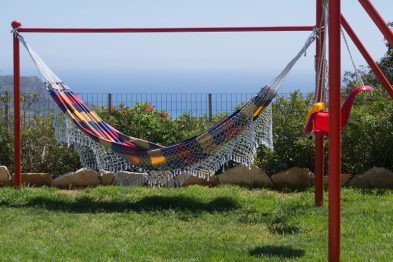 This is one of the best benefits of spending your holidays in a Crete villa. Thus, you can be sure that you will spend the absolute family holidays in Crete. In most villas, you will find very safe and spacious playing grounds for kids and kids-friendly swimming pools. In this way, your children will be happy and occupied all the time. 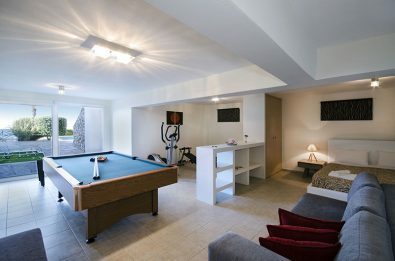 The villas also feature fully-equipped kitchens as well as restaurants that serve family-friendly dishes. 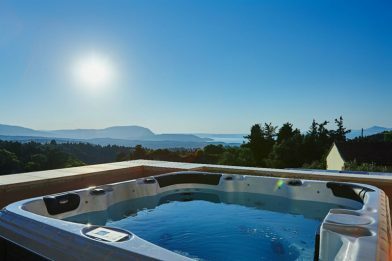 While spending your holiday in a Crete villa, you will also have access to equipment such as a baby crib, which are designed to make your stay really comfortable. On top of all that, Crete island is very family friendly. Therefore, you can find numerous activities that are suitable for the whole family. Spending your holidays in a Crete villa ensures that you will enjoy the best dishes of Cretan cuisine. All over the island, you will find great restaurants where you will be served a wide variety of local delicacies. 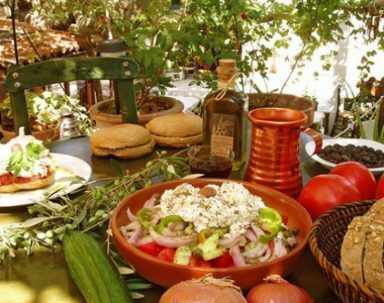 There is a variety of Cretan dishes and tastes: from traditional Greek and Mediterranean to seafood dishes. In case you prefer to cook your own meals, Crete villas offer a fully functioning kitchen. There, you can cook your meals as you desire. 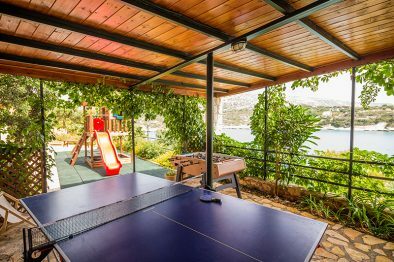 Most Crete villas are located in areas that offer a great chance to participate in a wide range of activities. 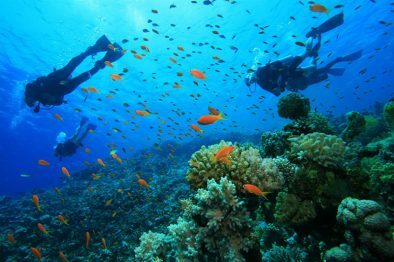 The several activities in Crete will turn your vacation into a fun and memorable experience. The most interesting and exciting activities are: hiking, boating excursions, mountaineering, scuba diving, sky diving and mini trips to the best spots on the island, at a very fair price. In addition, you will get the chance to participate in activities such biking, surfing, kite-surfing, and other water sports. 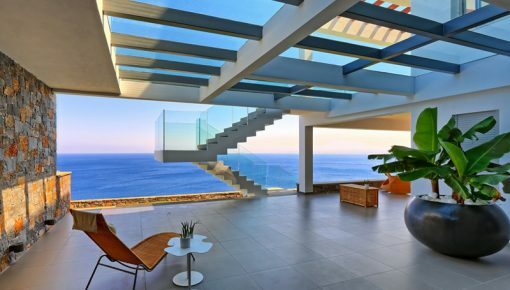 The location of most villas in Crete is next to the sea. So they offer access to amazing beaches with soft sand and clean, crystal clear blue waters. Since the beaches are private, you do not have to worry about them being dirty or overcrowded. 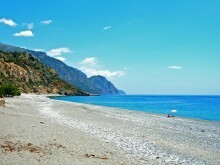 While staying in a Crete villa, you can also visit the several Crete beaches spread all over the island. 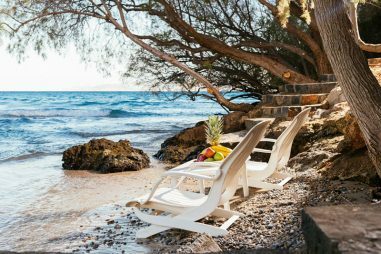 Beaches in Crete range from secluded beaches where you can spend a quiet relaxing time to the more organized ones that are ideal for a family vacation. Finally, staying in a Crete villa allows you to experience and enjoy the famous Cretan culture of the friendly locals. 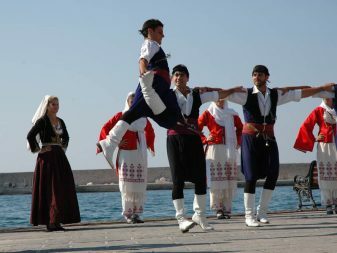 In every part of the island, locals organize Cretan festivals, feasts and fairs throughout the year. 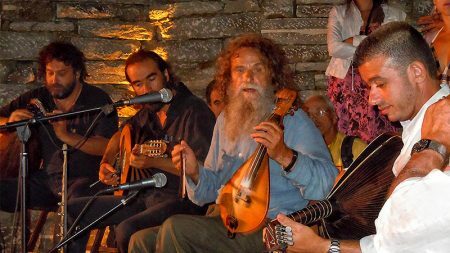 You will have the possibility to listen to the Cretan music, interact with the locals, learn the local customs, and enjoy the tasty local delicacies. There are also several entertainment spots, clubs, as well as organized parties throughout the island that you can attend during your vacation. All these cultural activities, along with visits at the famous archaeological sites of Crete, ensure that your holidays on the island can never be dull. Crete is one of the best travel destinations in the world; it is a very large island with lots of places you can visit and fun activities to engage in. Also, it boast some of the most breathtaking landscape views in Greece. 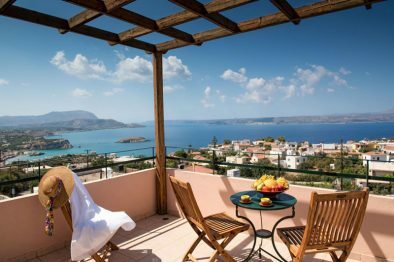 Choose among hundreds of Crete villas the one that suits you, and you can be sure that you will enjoy the ultimate holidays in Crete. 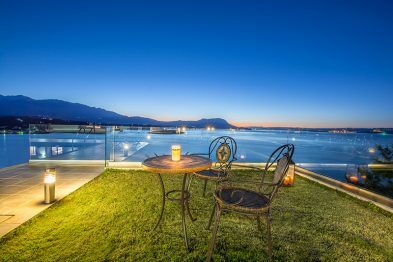 Posted on 01 Jul 2016 in Featured Posts, Holidays in Crete and tagged Villas In Crete.